Royal Thai is a Thai, Lunch, and Diner restaurant where most Menuism users came for fun with friends and paid between $10 and $25. A Thai food lover from Dallas, TX tried it. 2 reviews of Royal Thai, first by ninjakitty. I’m a recent transplant and I’m always on the lookout for authentic ethnic food. I’m was pleased to find a Thai restaurant so close to where I live. The price for dinner is a nice surprise. I love the white curry with wonderful coconut milk flavor!! The only downside I’ve found so far is that the acoustics make for a noisy meal, and it’s freezing. This is now one of my spots, being so close to home. I love the white curry with wonderful coconut milk flavor!! Don’t ever order the $10 Sesame Chicken – just breaded deep fried pieces which had very little chicken in it, some pieces of which were so tough we couldn’t even cut with a knife. Terrible tasting. When we protested the meal that my husband couldn’t eat, they said they would take $4 off the price. We calculated the total tab when we got home and discovered they had still overcharged us $7.60. Watch out for the waiters who don’t write anything down and just give you a final bill with no details of what you paid for. By the way, the coconut soup has one small piece of chicken and a few cuttings of green onions in the coconut milk for $2.50. These dishes from the Royal Thai menu are contributed by Menuism users directly, as part of a restaurant review, or as part of a photo upload. Do you own Royal Thai? Contact us to connect with your diners. Royal Thai is located near the cities of Converse. 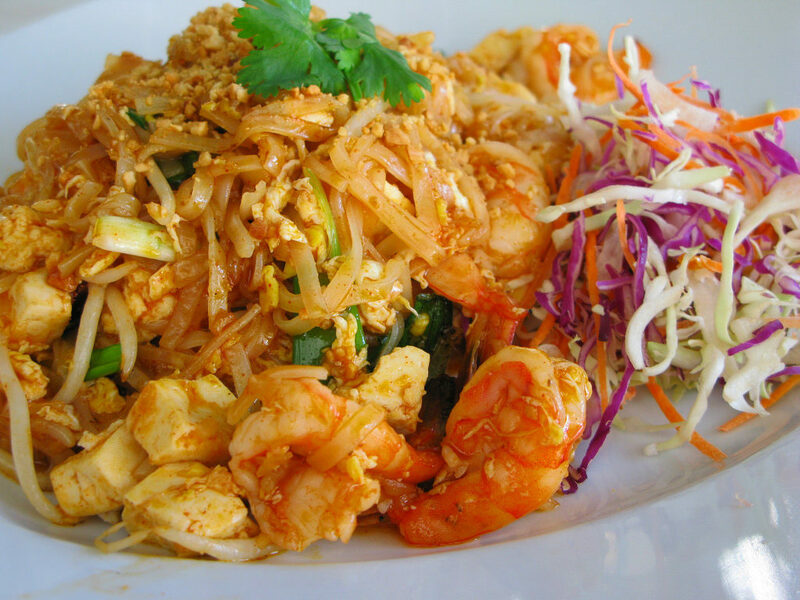 People found this by searching for: Royal Thai, Royal Thai Brentwood Tn Menu, Royal Thai Brentwood Tn, Royal Thai Brentwood Menu, Royal Thai In Brentwood Tn, Royal Thai Brentwood, Royal Thai Brentwood Online Order, Royal Thai Restaurant, Brentwood, Tn, and Royal Thai Brentwood, Tn.